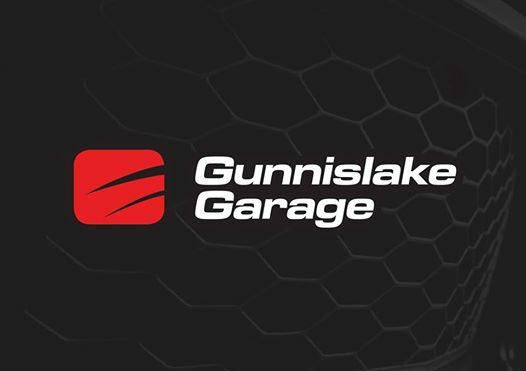 With the ever increasing work load upon us over the last year, we are looking for a NEW full time Motor Vehicle Technician to join the GG Team!! Covering all forms of Vehicle Maintenance and repair, Tyres, Air conditioning, Diagnostics and Various stages of Tuning. Using the latest diagnostic and Re-mapping equipment. 5 Ramps in house and a good breakfast every morning! Cars, Vans, 4×4’s and some crazy quick sports cars! Saturdays – As and when if required, but very rare! We are looking for the following to join us…..
~ Applicants must be fully qualified (with certification) ! ~ Good knowledge and understanding of how a motor vehicle works, mechanically, electronically and how to rectify faults in a methodical order, not throw parts at it until you get the right one! ~ Have good people skills….adapt to your environment, get along with your work colleagues, be able to handle the usual workshop banter! But use you manners when required! Salary is dependent on experience and level of expertise. However it will not be disappointing either way! GGTeam along with GGTuning look forward to hearing from you!